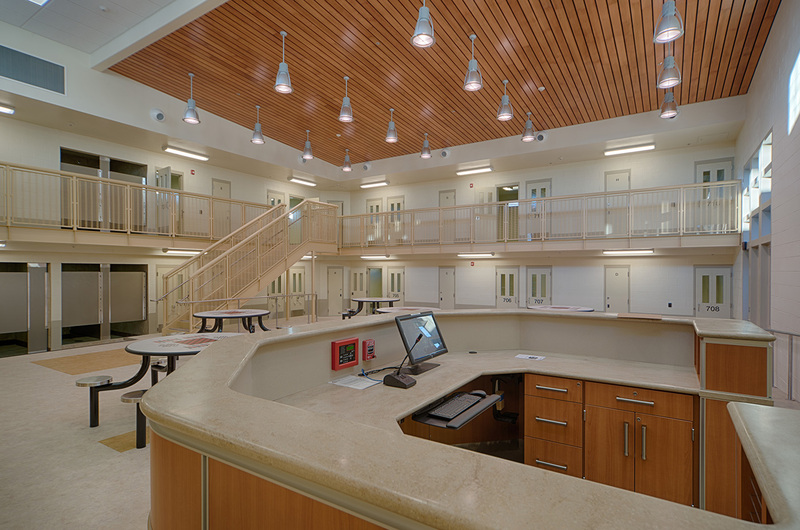 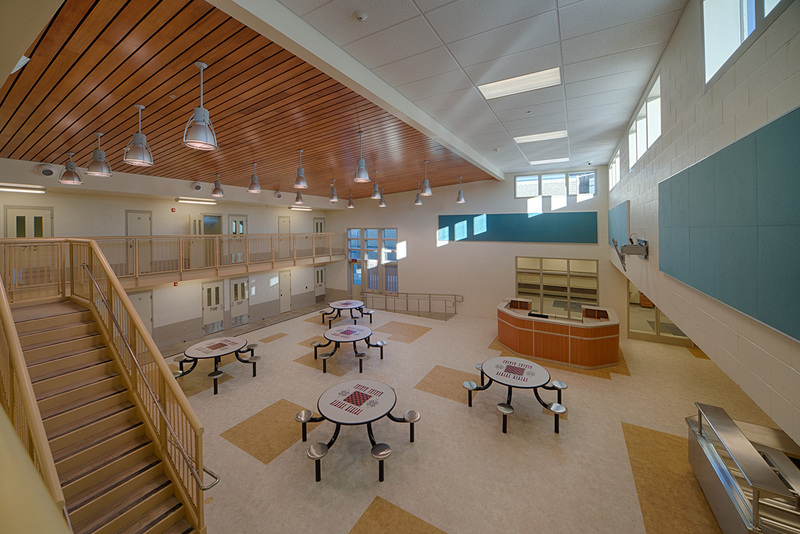 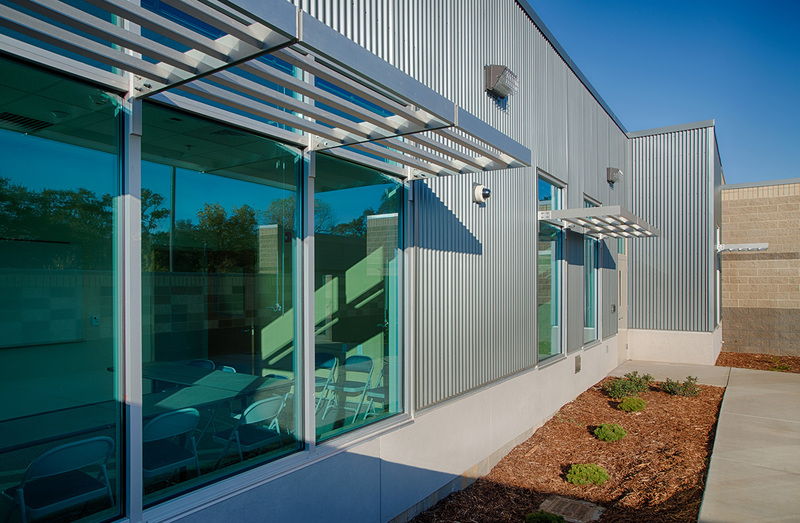 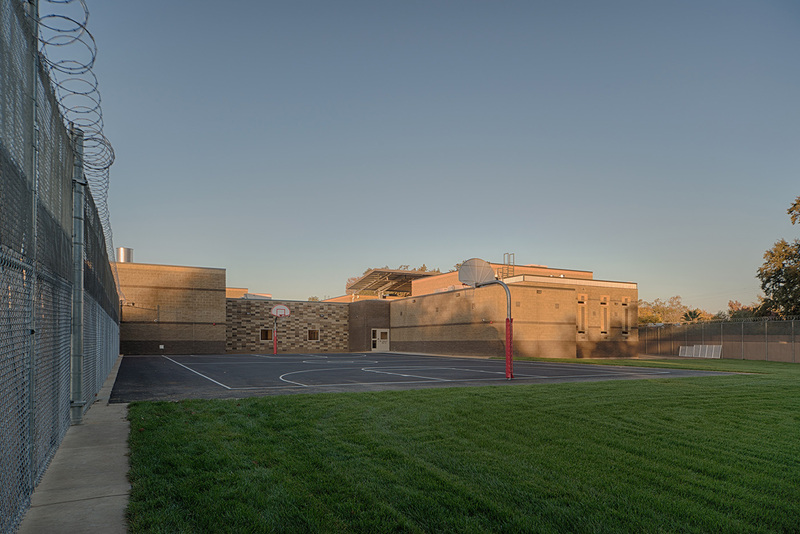 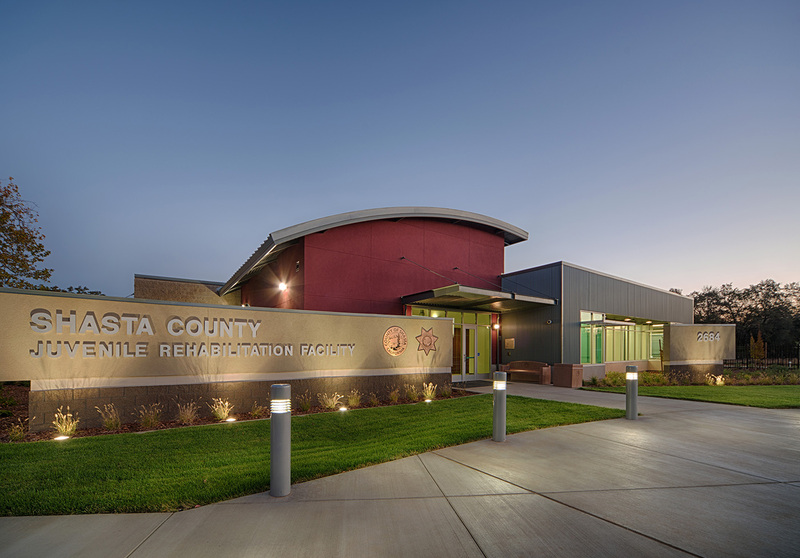 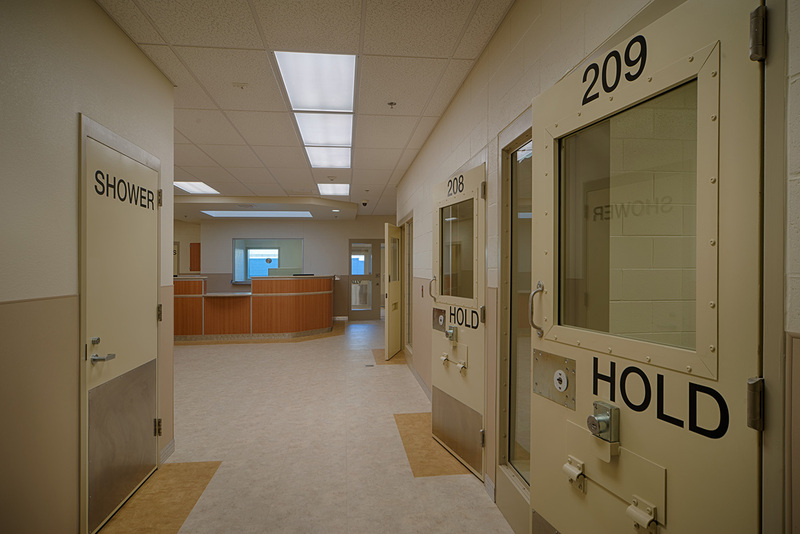 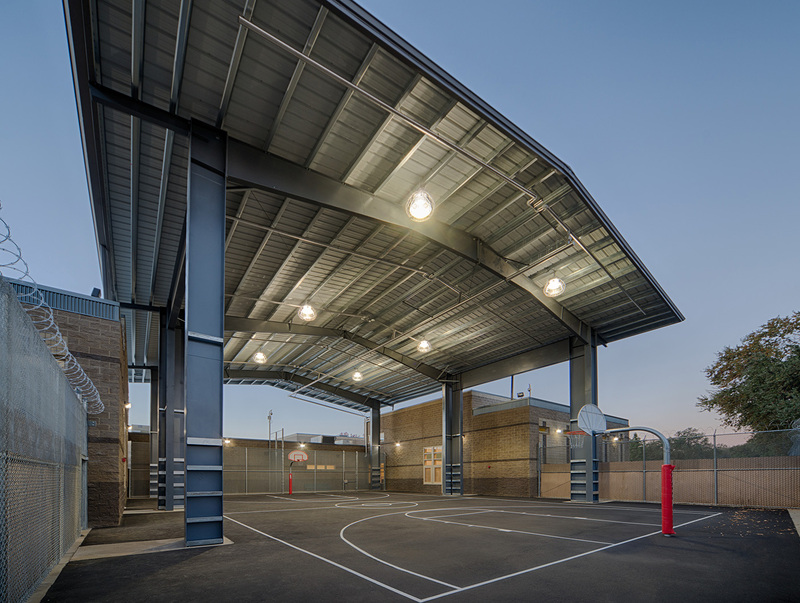 The new Shasta County Juvenile Rehabilitation Facility replaces an antiquated Juvenile Hall that lacked functional housing, intake, administrative and rehabilitation spaces. 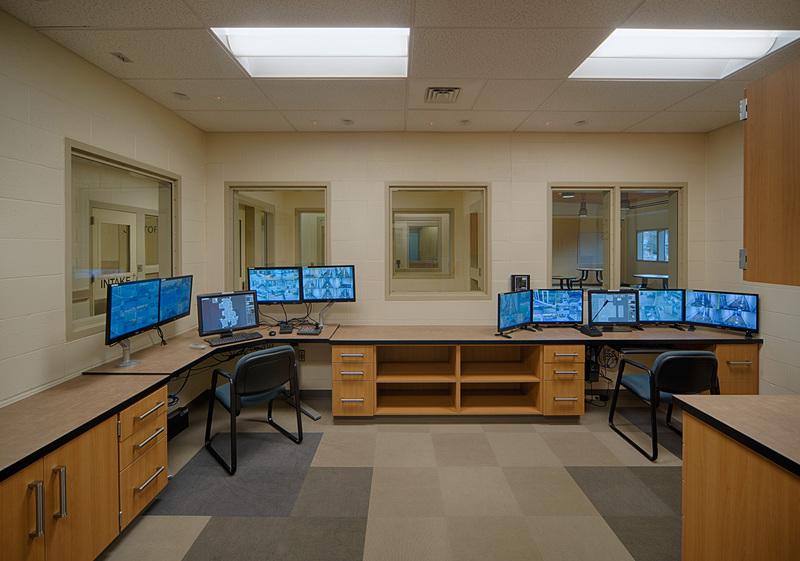 Faced with an under programmed and underfunded award submission, the design team was challenged to create an efficient and cost effective solution. 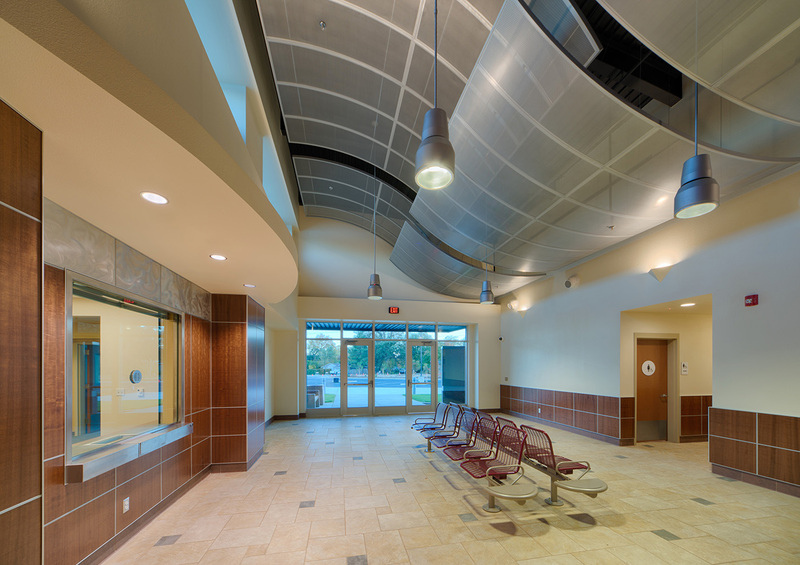 The resulting design was creative and very efficient, meeting the project’s goals of decentralized services, staff efficiency, minimized ward movement, durability and program space with support services.